C.J. 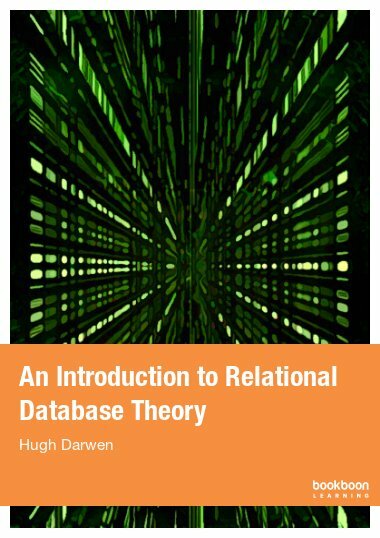 Date and Hugh Darwen: Databases, Types, and The Relational Model: The Third Manifesto. 3rd edition, Addison-Wesley, 2007. C.J. 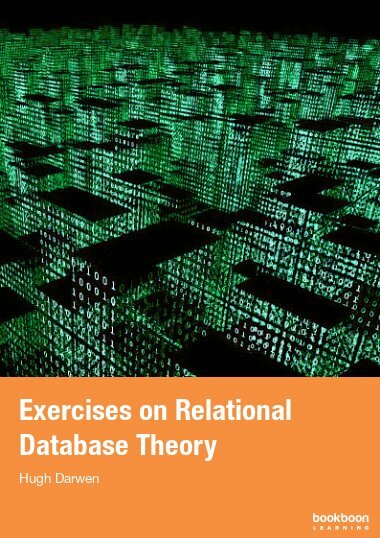 Date, Hugh Darwen, Nikos Lorentzos: Temporal Data and The Relational Model. Morgan Kaufmann, 2001. C.J. 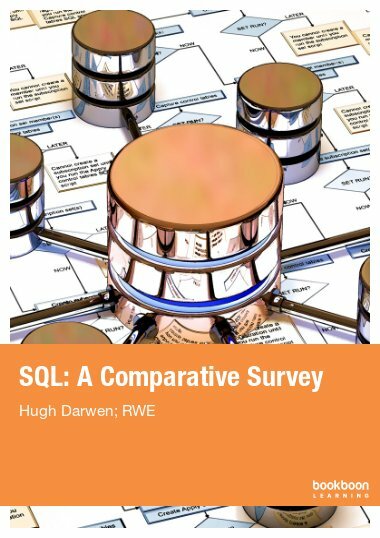 Date with Hugh Darwen: Relational Database Writings, 1989-1991. Addison-Wesley, 1992. As Andrew Warden: "Adventures in Relationland", a special contribution in C.J. Date, Relational Database Writings, 1985-1989. Addison-Wesley, 1990. C.J. Date with Hugh Darwen. A Guide to The SQL Standard. 4th edition, Addison-Wesley, 1997. C.J. Date and Hugh Darwen. Database Explorations: Essays on The Third Manifesto. Trafford.